Ready to get your scare on? 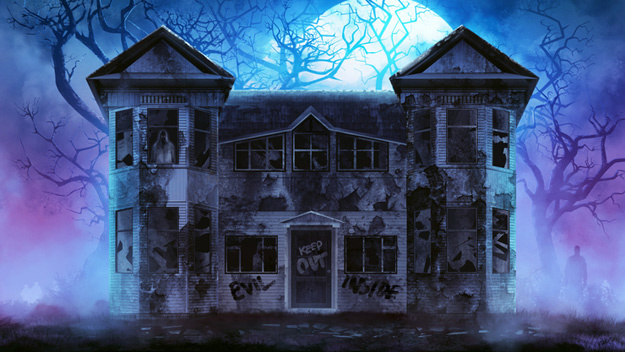 Uncover all of the cob webs to reveal the different themed rooms throughout the haunted house. Don’t be scared Seawolves, grab your friends and come out for a chilling night of frights and fun. Get ready for a fang-tastic night!